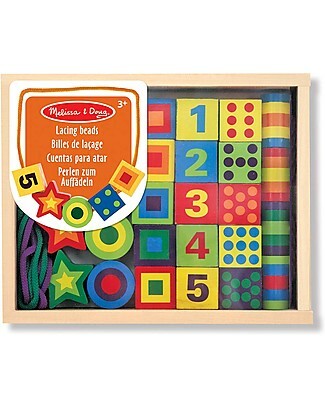 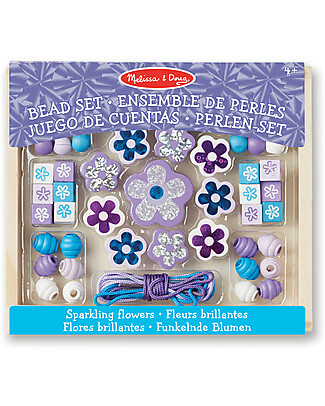 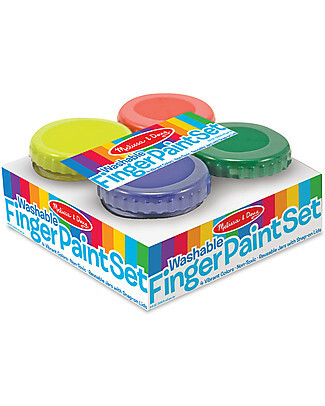 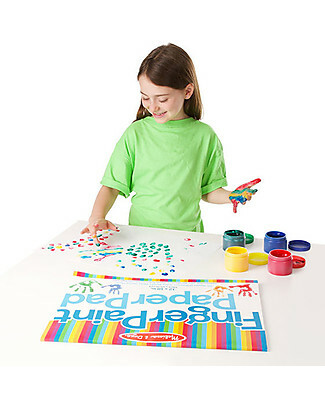 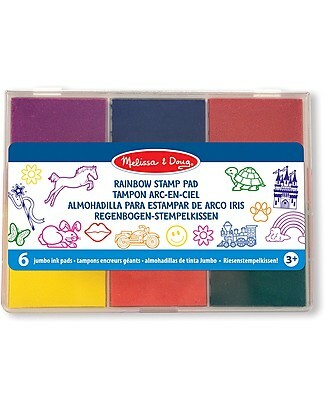 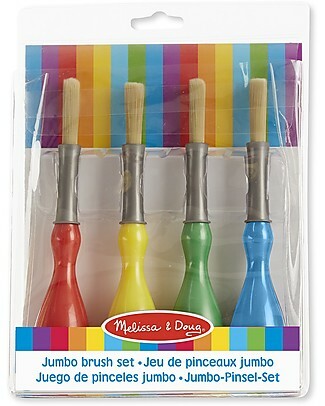 it's back Melissa & Doug Finger Paint Set, 4 colours - Great gift idea! 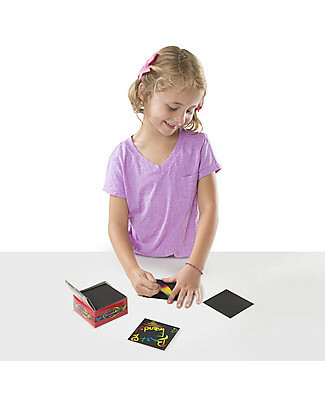 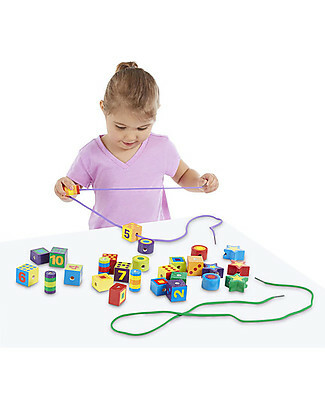 Melissa & Doug Rainbow Mini Scratch Art Note Cube - 125 fogli! 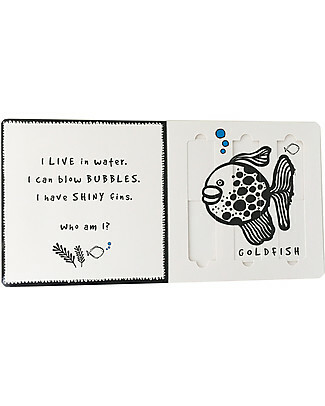 Melissa & Doug Animals Water Wow Assortment - 4 cards with refillable water pen! 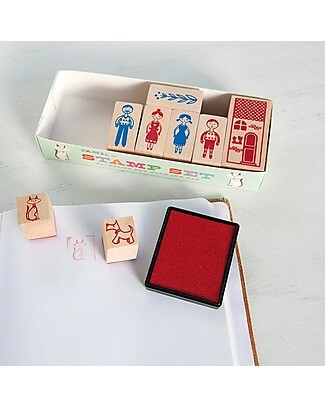 Rex London Stamp Set, Family - Includes ink and 8 stamps! 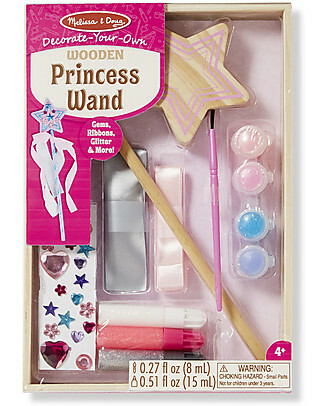 Melissa & Doug Water Wow Fairytale - 4 cards with refillable water pen! 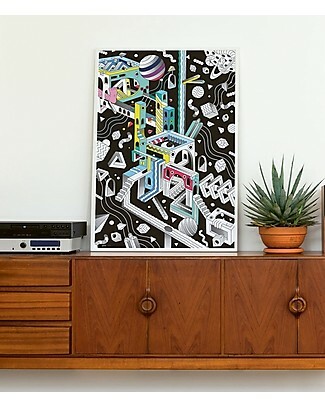 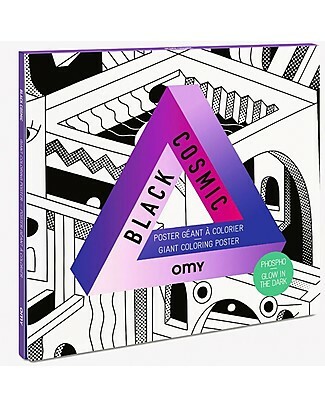 Omy Black Cosmic Giant Coloring Poster (100 x 70 cm) - Glow in the dark! 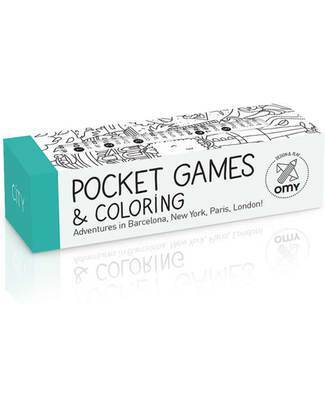 Omy Pocket Games & Colouring (1 metre long) - City - printed on recycled paper! 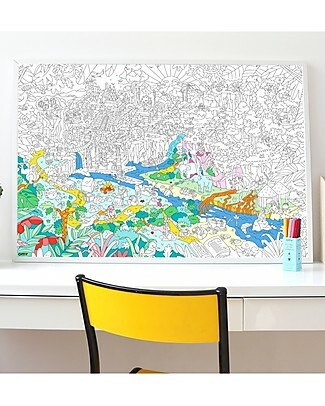 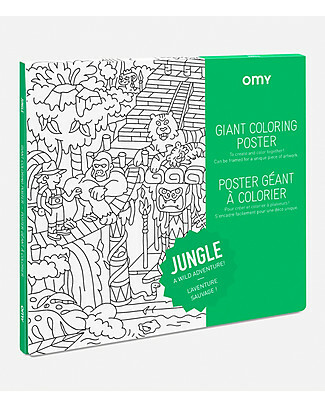 Omy Jungle Giant Colouring Poster (100 x 70 cm) - Printed on recycled paper! 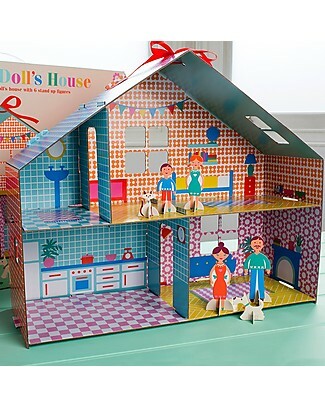 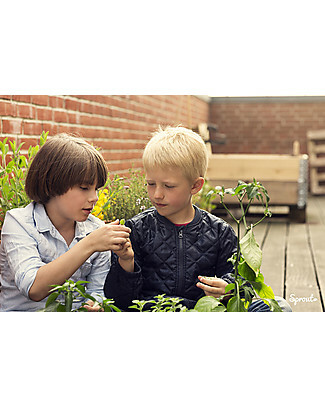 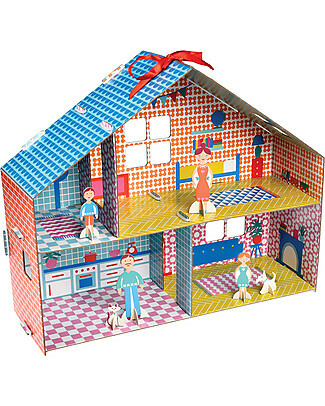 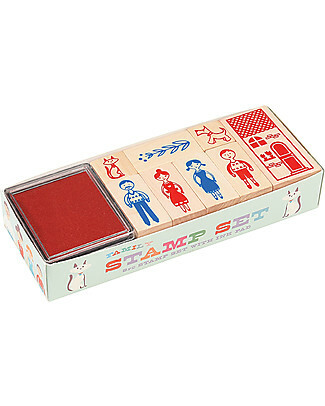 Rex London Make Your Own Dolls House - Cardboard dolls house with 6 characters! 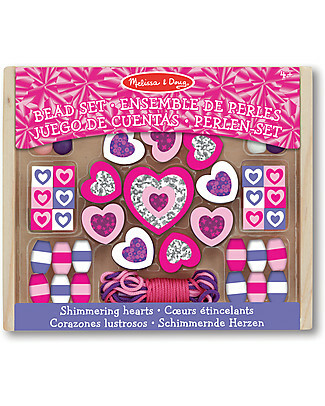 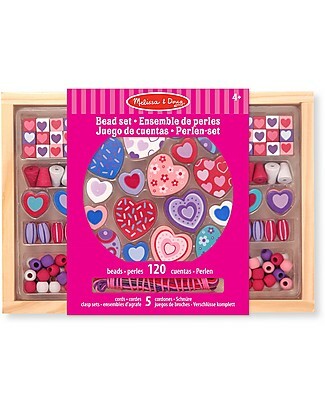 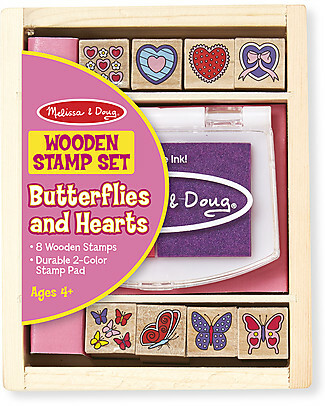 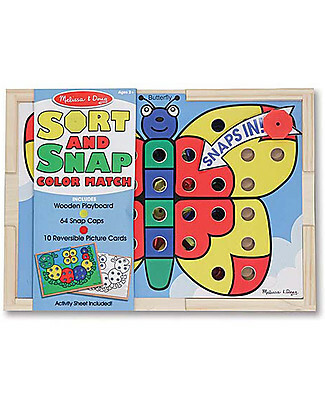 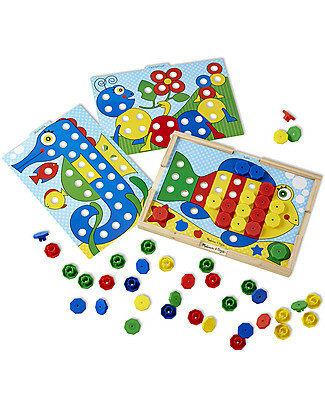 it's back Melissa & Doug Sort and Snap Colour Match - Wooden case with 64 snap caps and 10 reversible picture cards! 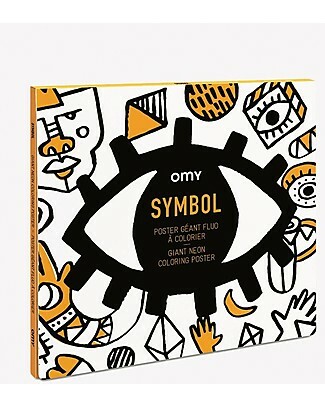 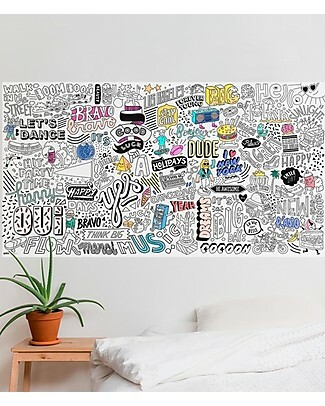 Omy Symbols Giant Colouring Poster (100 x 70 cm) - Pre-colored with Neon colours! 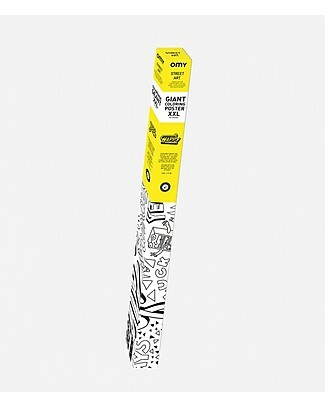 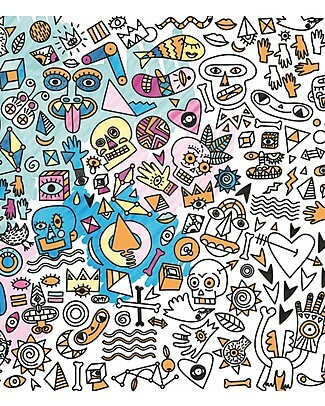 Omy XXL Happy Colouring Poster (180 x 100 cm) - Printed on Recycled Paper! 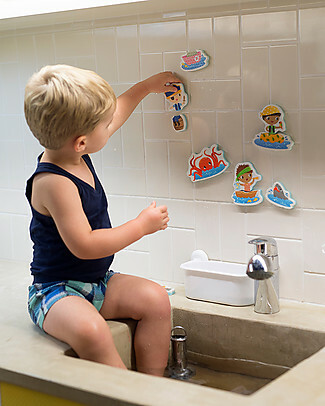 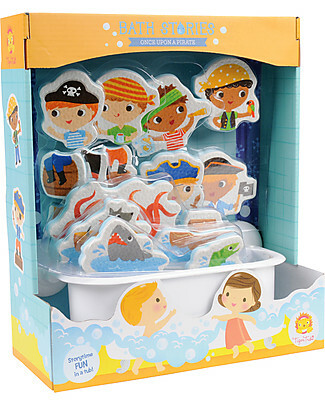 Tiger Tribe Bath Stories, Once Upon a Pirate - 18 figures for tub-play! 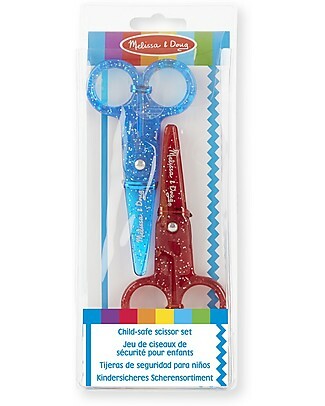 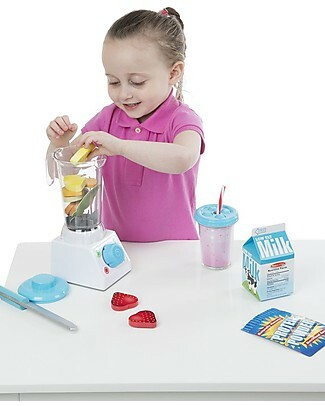 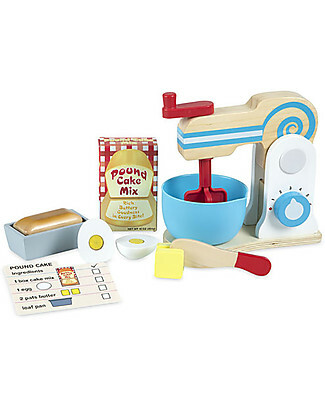 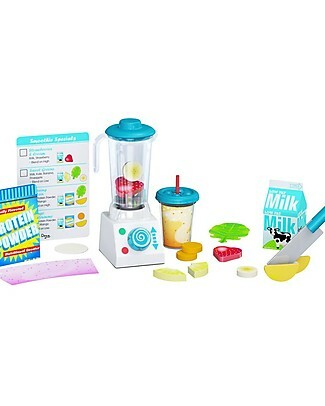 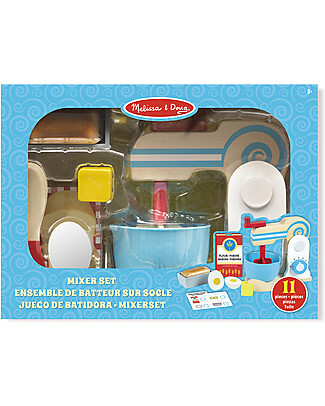 Melissa & Doug Make-A-Cake Mixer Set, 11 pieces - Great gift idea! 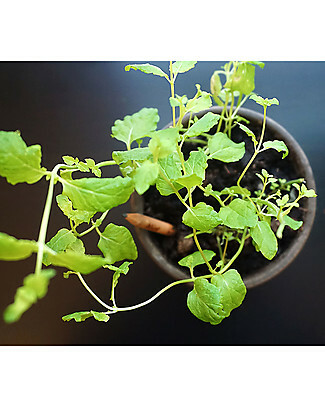 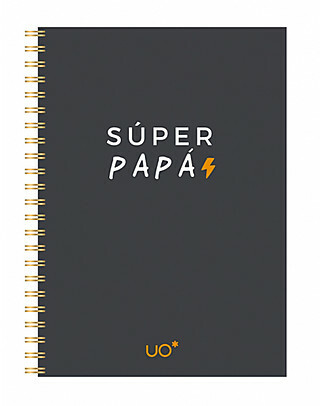 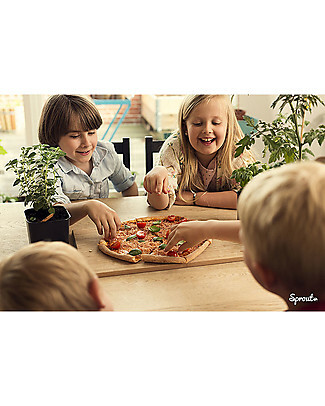 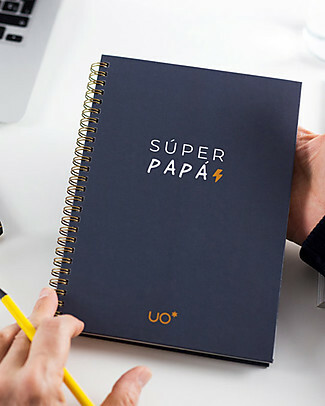 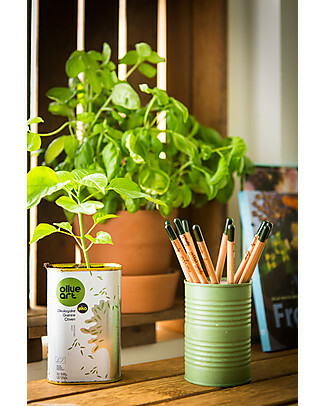 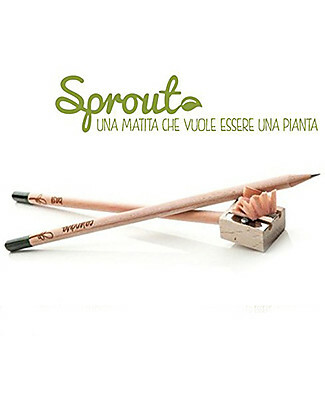 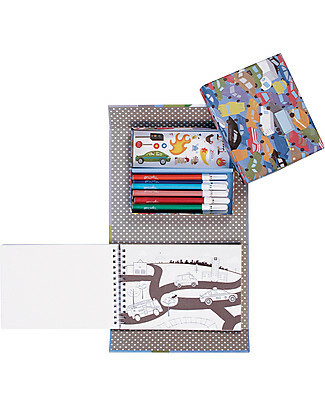 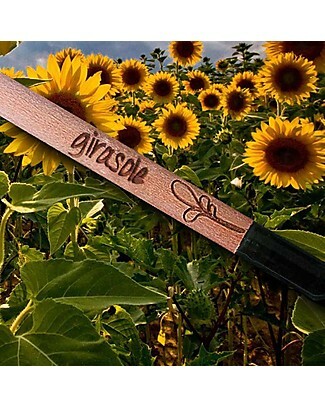 UO Spiral Notebook, "Super Papà" - Great gift idea! 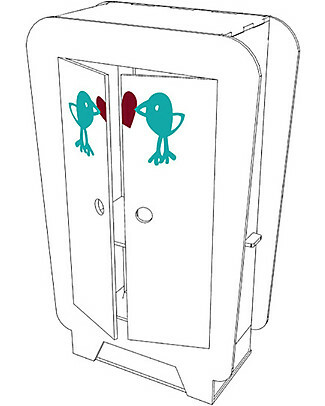 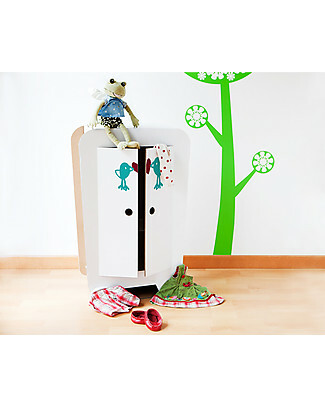 Decoramo Armando, Cardboard Dolls’ Wardrobe - 72 cm tall! 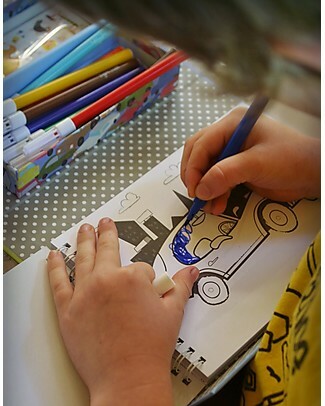 it's back Tiger Tribe Colouring Set, Cars & Trucks - Includes Booklet, Markers and Stickers! 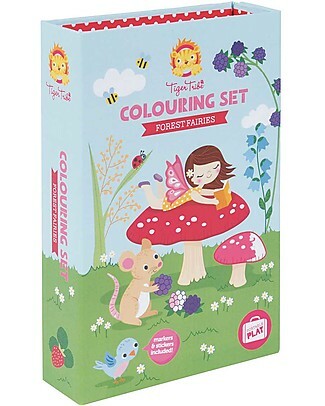 it's back Tiger Tribe Colouring Set, Forest Fairies - Includes booklet, markers and stickers! 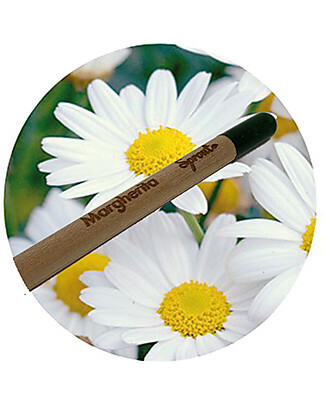 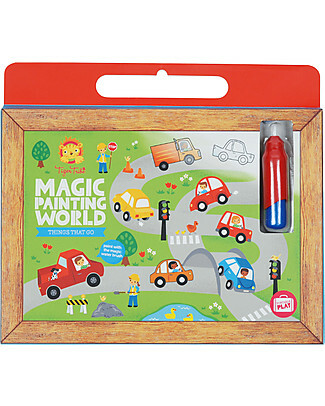 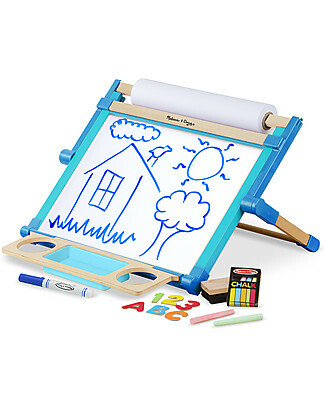 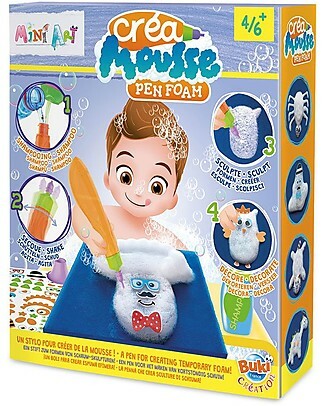 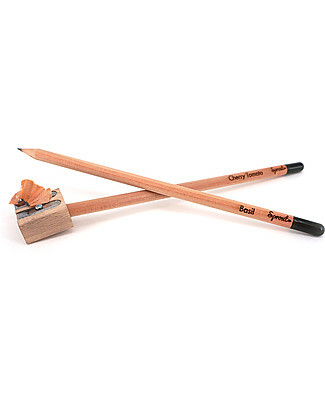 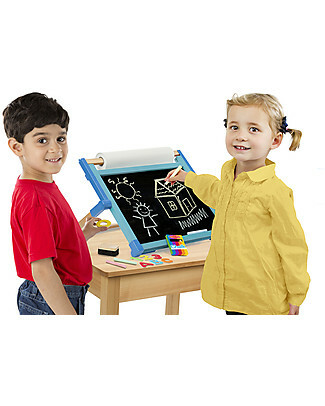 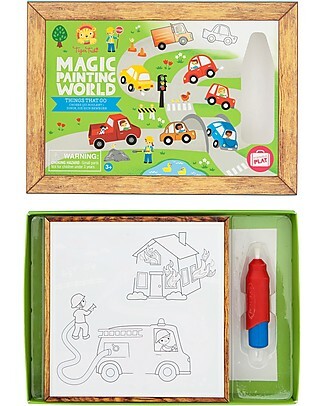 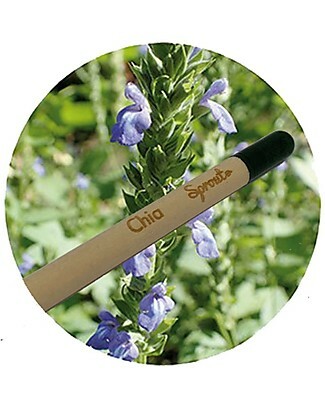 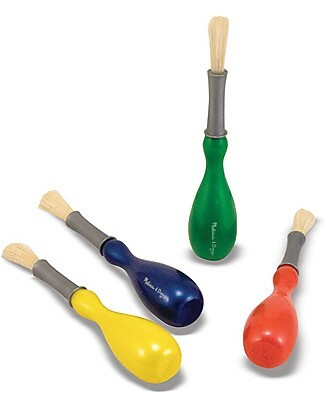 it's back Tiger Tribe Magic Painting World, Things That Go - 4 drawings to discover with the included water-brush! 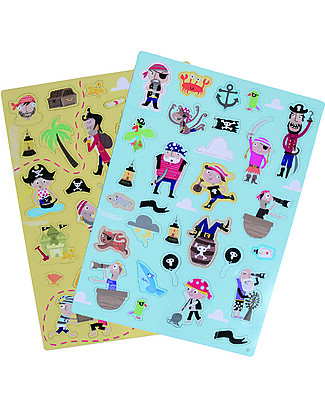 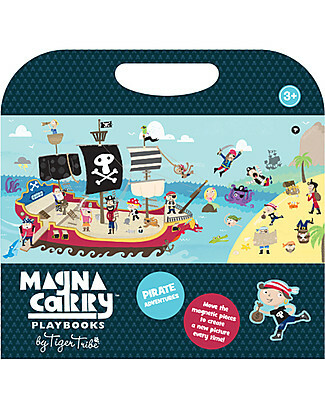 it's back Tiger Tribe Magna Carry, Magnetic Pirate Adventure - To Invent Creative Stories! 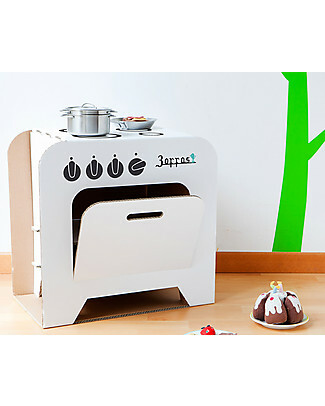 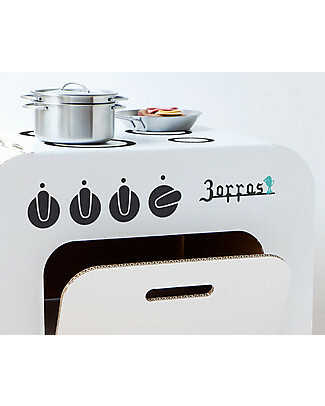 Decoramo Cardboard Kitchen Zoffas - 50 cm tall! 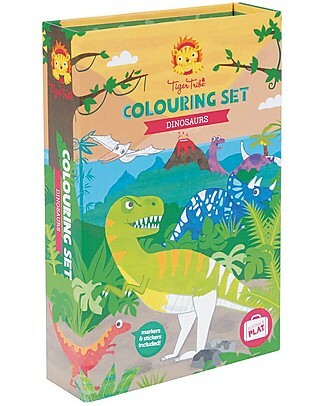 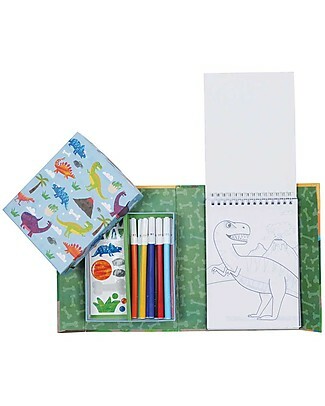 it's back Tiger Tribe Colouring Set, Dinosaurs - Includes booklet, markers and stickers! 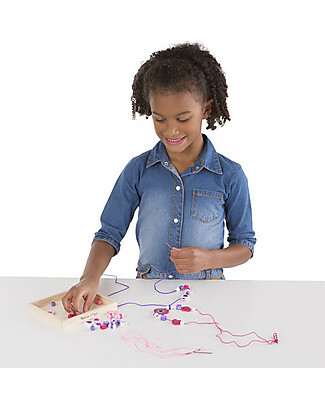 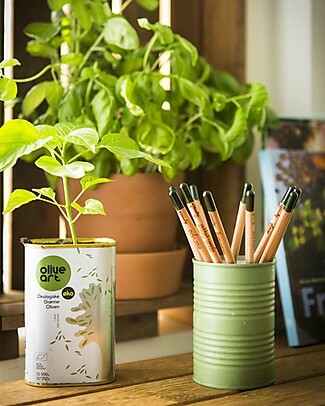 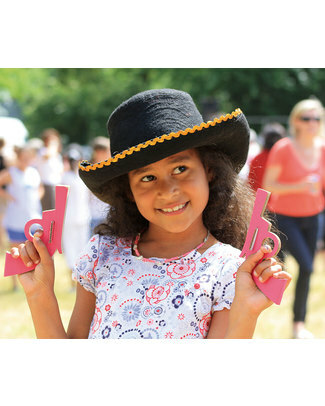 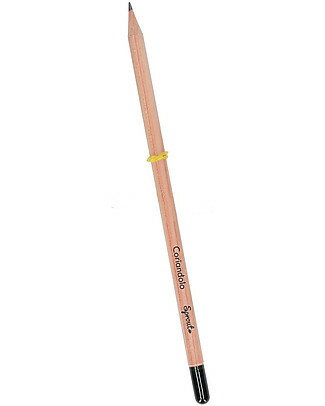 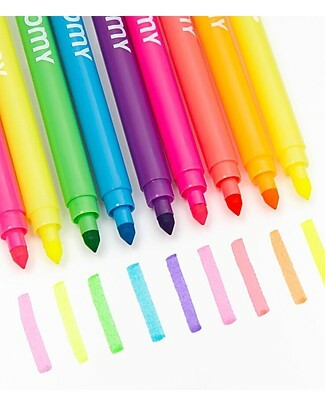 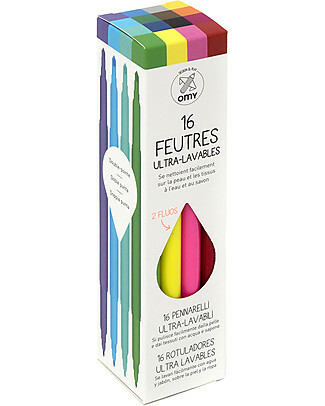 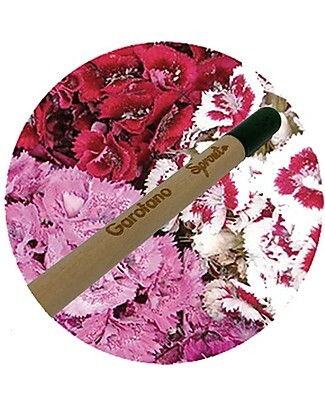 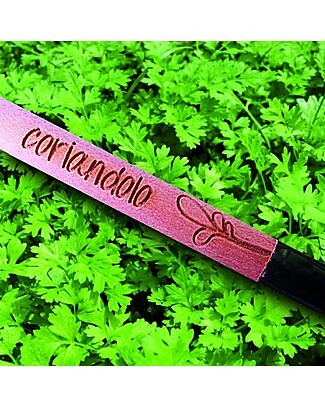 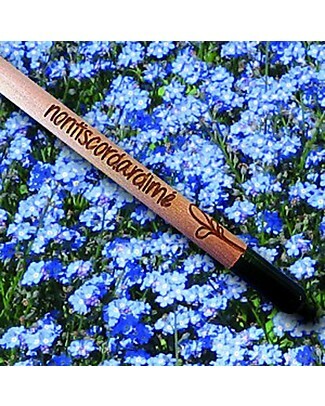 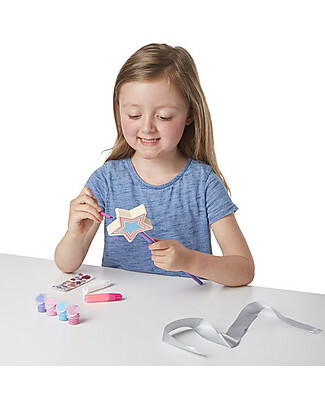 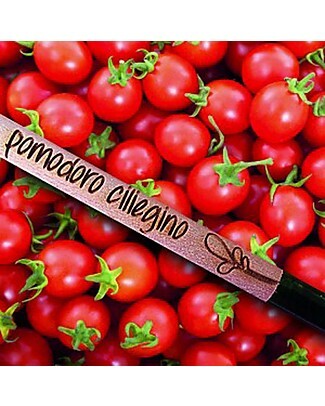 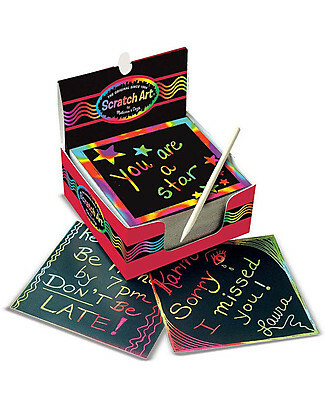 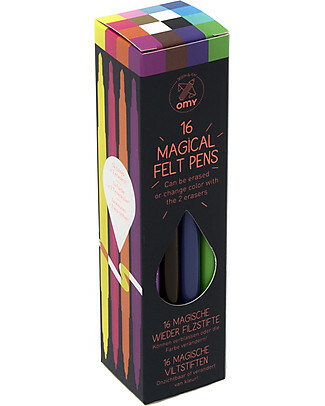 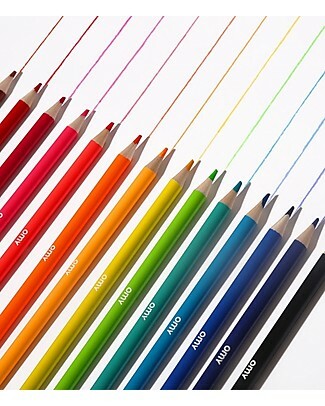 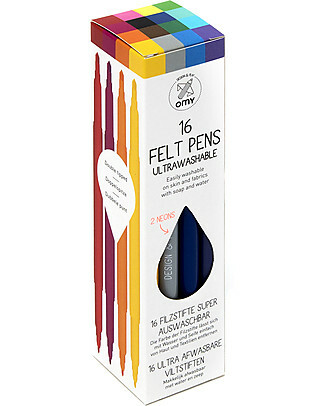 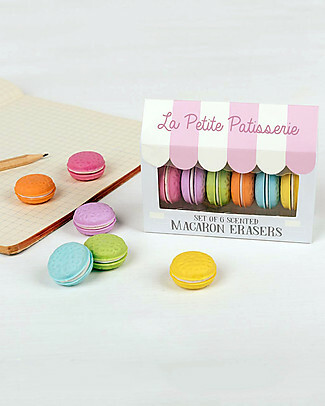 Buki Mini Art, Foam Pen - Create Wonderful Sculptures with Foam! 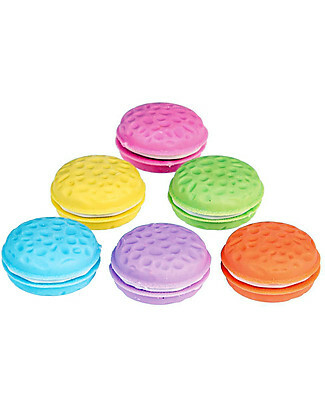 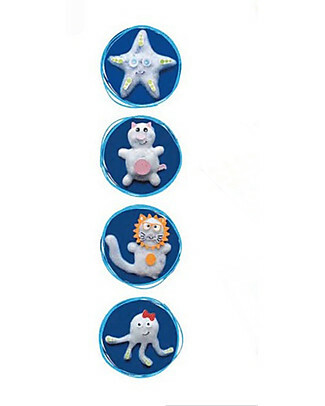 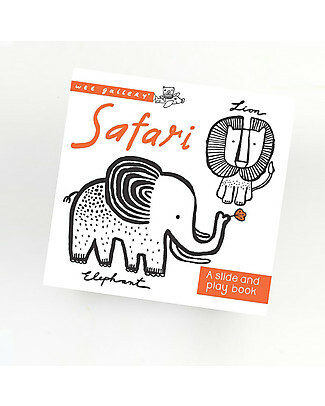 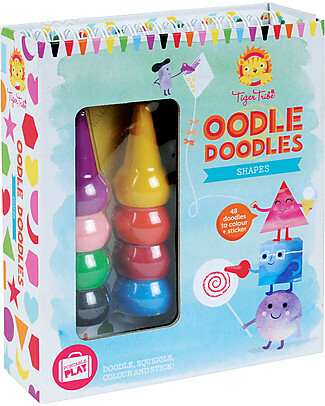 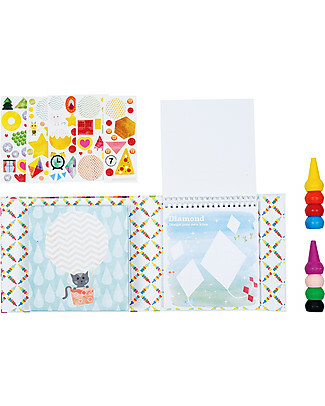 Tiger Tribe Oodle Doodle Crayon Sets, Shapes - Perfect on-the-go! 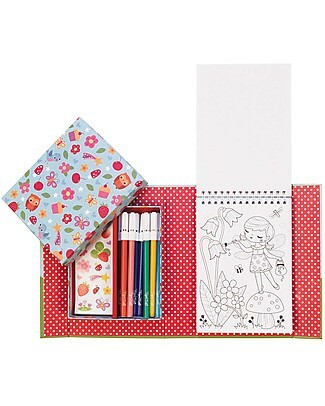 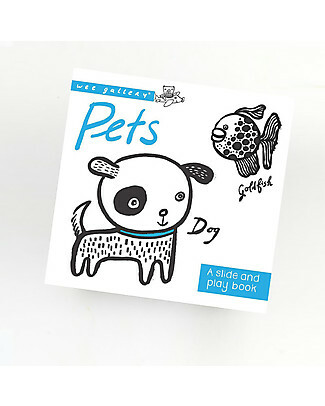 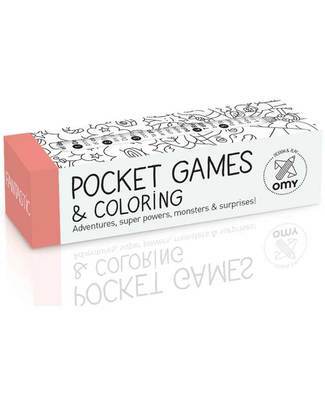 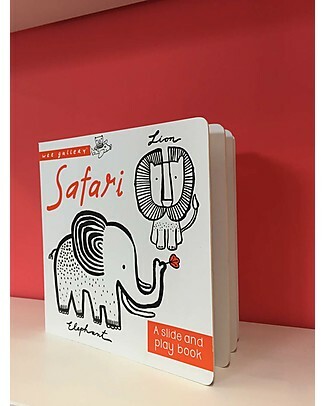 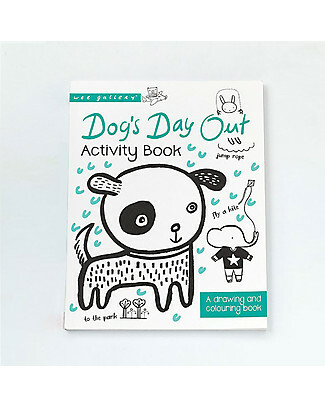 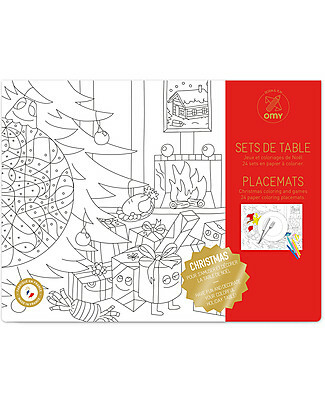 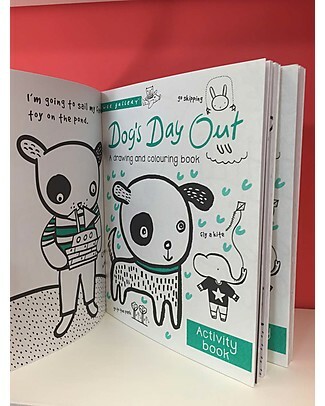 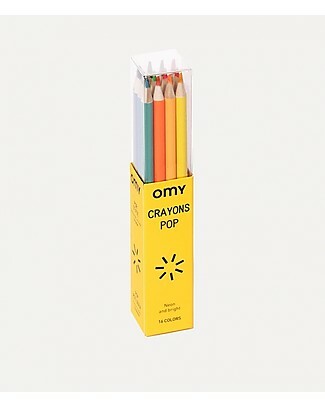 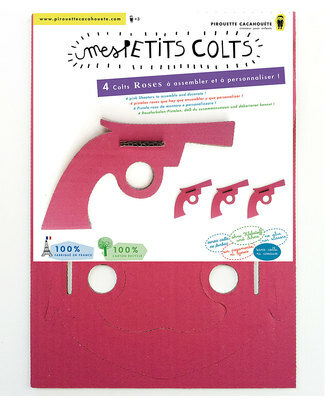 Omy Pocket Games & Colouring (1 metre long) - Fantastic - printed on recycled paper! 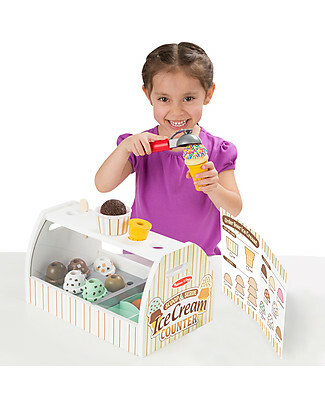 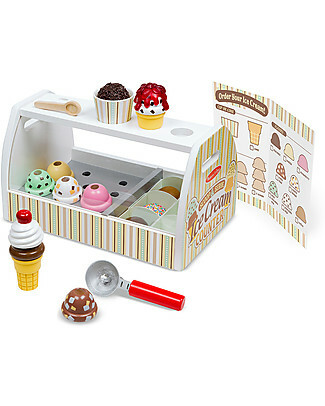 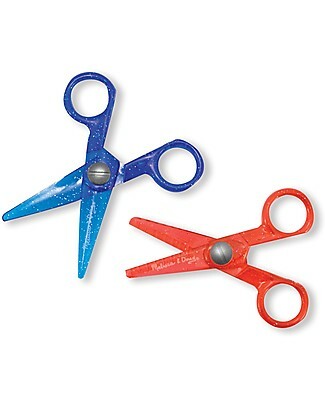 Melissa & Doug Scoop and Serve Ice Cream Counter, 20 pieces - Wonderful gift idea!